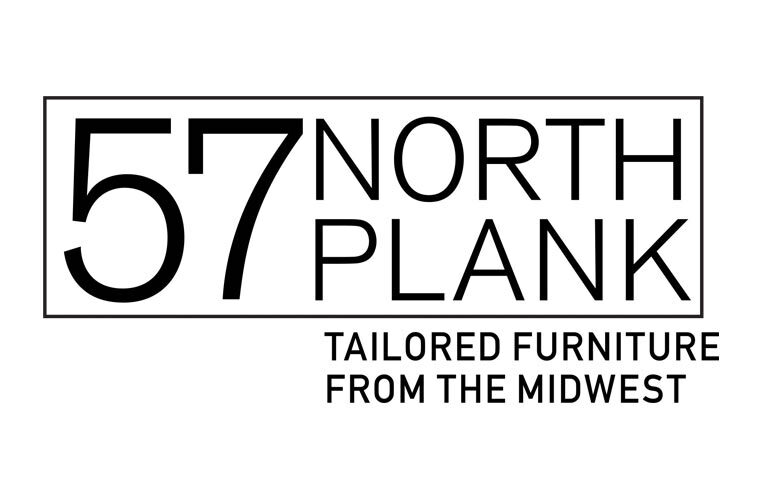 57NorthPlank worked with BC to develop a bright, clean yet distinctive type organization to mark the company. We designed a concise logo and tagline to identify the company’s brand and its promise. 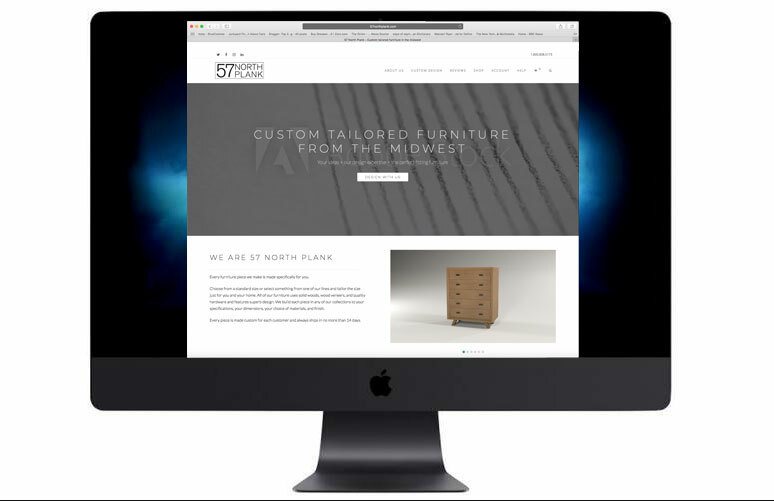 The purpose of the site was to streamline the process of ordering a custom piece of furniture. Customers can choose from a variety of pieces from furniture collections then customize the height, width, and length using the wood and hardware of their choice. The website needed to make that process simple and clear. BC worked with 57NorthPlank to ascertain which platform would allow for the growth of the product mix and customer base. Our goal is to convert visitors to customers in an efficient and informative way. The website is set up to target a specific audience. Keywords are in the DNA of the site to address that group, and we are actively reviewing its effectiveness. 57NorthPlank is going to grow. The site needs to grow along with it. Several products and features will be added, and the site will expand and evolve based on what we learn.